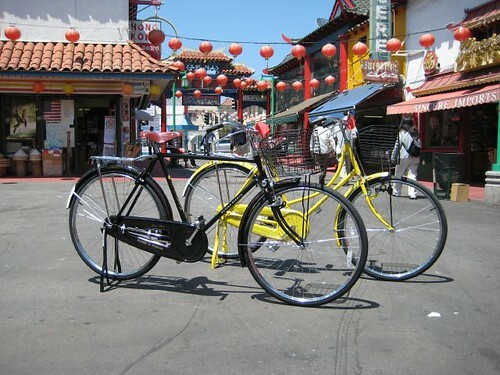 Man, wouldn’t it be cool if CicLAvia passed through Chinatown (and maybe into North East Los Angeles)? This isn’t a rhetorical question anymore! A meeting to determine the best way to run the CicLAvia through Chinatown (and maybe into North East Los Angeles) is going to be held this Wednesday, June 8, 2011 from 6pm to 8pm at the Ed Freeman Gallery 945 Chung King Road, L.A. 90012. There is (as always these days) a Facebook event page for the event.